Connecticut solar panels | guide to solar incentives, costs and savings in CT !! Connecticut continues to be in the top few Solar States in the USA in terms of the attractiveness of a solar installation for your home. 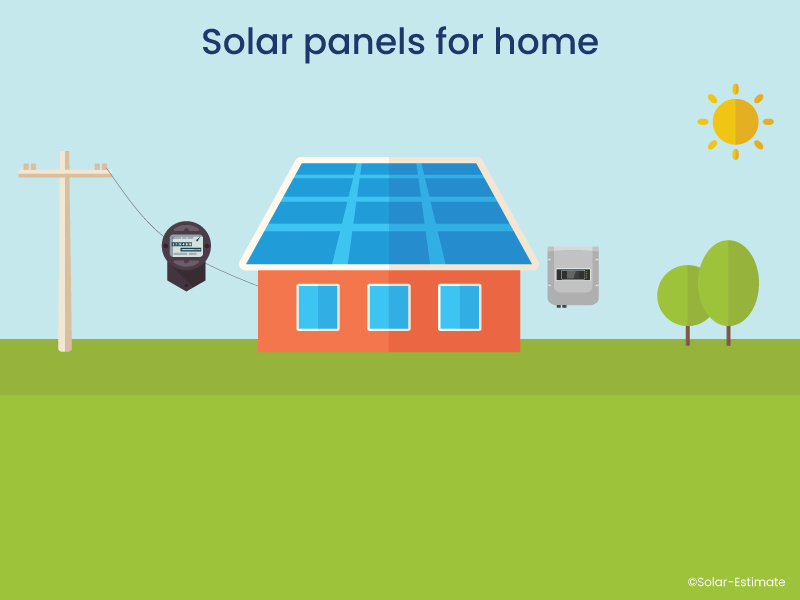 The combination of Net Metering, the FTC, some first class state based incentives and having one of the highest utility power costs in the nation makes solar a great investment for your home in Connecticut. In addition to the usual incentives Connecticut has some state based initiatives that are very cool for the potential solar power producer. This 7.17kW system would offset 100% of your energy usage if your typical monthly bill in Connecticut is $150, however your situation may vary so try our solar calculator to get a result tailored to you. How much do solar panels cost in Connecticut now? Who are the best solar companies in Connecticut? What are the pros and cons of installing solar panels in Connecticut? Solar tax credits, net metering and other solar incentives in Connecticut? The advantages of installing solar panels in Connecticut is there is both state based incentives and the federal tax credit. In addition Connecticut also has expensive power meaning overall the return on investment for an installation of residential solar panels in CT is one of the the best in the nation. The disadvantage of installing solar panels for your home in Connecticut is that there is less overall solar irradiation in CT per year and so a solar system, produces less than it would in some other areas. However, the local incentives more than make up for this and I think Connecticut homeowners will be kicking themselves they didn't install solar panels while these generous incentives are around. What rebates, solar tax credits and other solar incentives are available in Connecticut? In June 2015 CT Green Bank, a body set up under the Clean Energy Finance and Investment Authority expanded the upfront residential solar rebate program to support up to 300 MW of new solar PV by 2022. The 300 MW is an effective cap of the total solar PV that the program can support. The program is set to expire in 2022, or when new solar PV installations reach total capacity of 300 MW. At the time of writing we are unsure how much of this cap remains. Only customers of Eversource (Connecticut Light & Power) and United Illuminating are eligible. There are two incentive types available an upfront rebate if you purchase your solar panels outright or a performance based rebate based on the production of your system over time if you get solar on your house through a third party owned lease or PPA. HOPB program provides upfront incentives for consumers who purchase a solar PV system for their residence directly. Incentives are tiered, with 1st tier incentive for first 10kW depending on previous 12 month electricity consumption, and 2nd tier incentive rate for systems greater than 10kW. As of March 2015, systems up to 10 kilowatts (kW) receive a maximum $0.54/W. Systems greater than 10 kW and up to 20 kW receive a $0.40/W rebate. Systems greater than 20 kW are allowed, but the incentive is only paid on the first 20 kW. For example, if a homeowner with previous 12 month electric usage 5kW decides to install a 7 kW system, then the homeowner would receive (5kW x 0.540) + (2kW x 0.40) = $3,500 rebate. Systems with a calculated design factor reater than or equal to 80% will receive the full incentive amount. Systems with a calculated design factor less than 80% will receive a rebate discounted according to calculated design factor. A significant portion of the funding for the expansion of the program to include 300 MW of solar PV will be derived through the sale of Solar Home Renewable Energy Credits (SHRECs). SHRECs represent the environmental attributes of one megawatt hour of electricity generated through residential solar PV systems that are installed through CT Green Bank on or after January 1st, 2015. 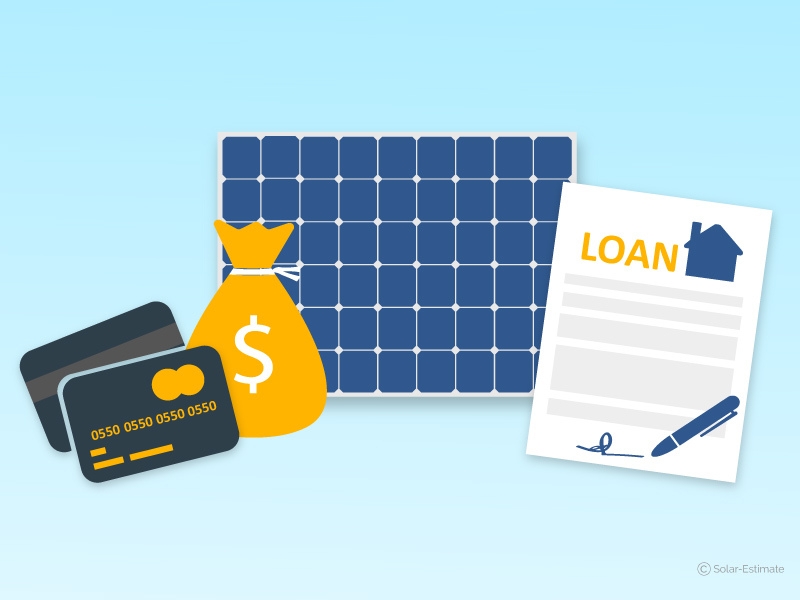 SHRECs created by the residential solar system that participate in the Residential Solar Investment program will automatically be transferred to the Green Bank. So as a consumer if you want the rebate then you don't get the SHRECs. The program will provide additional incentive up to 5% for use of major system components manufactured or assembled in CT, and another additional 5% incentive for use of system components manufactured or assembled in a distressed municipality, or a targeted investment community in CT. The Connecticut Green Bank program , The Expected Performance Based -Buydown (EPBB) is a state based solar incentive that is a little complicated. It's a two tiered system where incentives are calculated based on several criteria that relate to the design of your solar PV system. At the end of the day this is a complicated system that is only available through licensed installers, they calculate the value and do the paperwork and use the money as an upfront saving on the overall price of the system. You can find local solar contractors here that can help you understand the way this incentive program works. Funding for this program is limited and is provided on a first in best dressed basis, so inquire with a local installer today. Many people don't understand the importance of net metering policy to the residential solar industry. Solar by its nature generates most power during the middle of the day when most people are at work or school and little power is being used in the home. Net metering means that for every unit of surplus solar generation generated during the day you effectively get a credit for that kilowatt hour (it's called a NEG (Net Excess Generation) of power purchased from the grid at another time. Excess kWh (NEG's) are reconciled annually at the avoided cost rate, more info about Connecticut net metering is here. Regardless of what you want to know about the economics of installing solar panels for your home or business in Connecticut we have a solar calculator that can show you exactly the information your require. 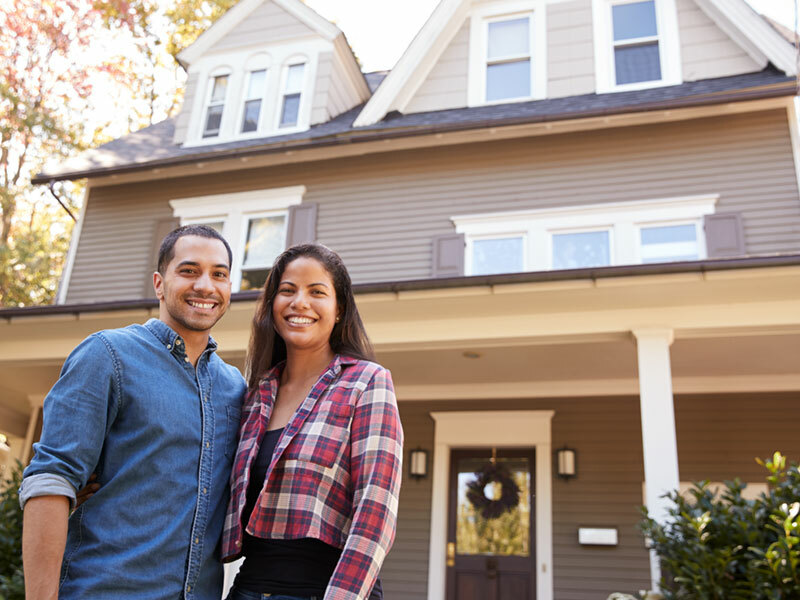 Check out all of the ways energy providers of Connecticut can help you be more energy efficient and save money.